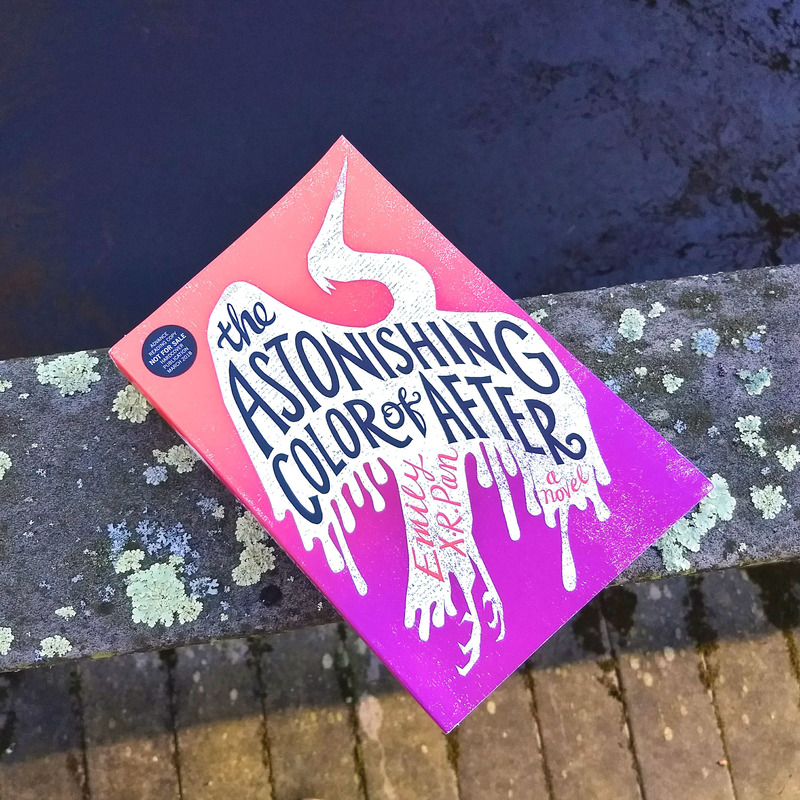 The Astonishing Color of After is profound, lyrical, and raw. It features compelling characters, a captivating story, and absolutely stunning prose. The Astonishing Color of After is instantly lyrical. Pan sweeps us off our feet, mesmerizing us with words that roll off our tongue and imagery that transcends the pages. I cannot sing this book’s praise loud enough. There is exquisite beauty in the details that pull you along gently, but firmly. Much like Leigh is drawn forward to Taiwan by some inexplicable force, we follow along. The frequent memories interspersed in the story feel organic and serve not only to show us more sides of Leigh, but of her whole family. 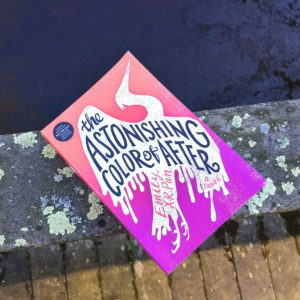 The Astonishing Color of After is both Leigh’s personal journey with grief, but also her own exploration of her family. It is heart aching and expressed through powerful colors that only befit such a gorgeous title. Leigh comes to terms with the fact that while she may have known them her whole life, there are more secrets than she could have imagined. Leigh is a character who I instantly loved. It was a kinship born from turning pages and passion. Who could not be swayed by Leigh’s incredible passion for art, her struggle for recognition, and her emotional challenges of both guilt and responsibility. There were also incredibly nuanced struggles of being half white and half Asian (specifically Chinese/Taiwanese and Irish American). 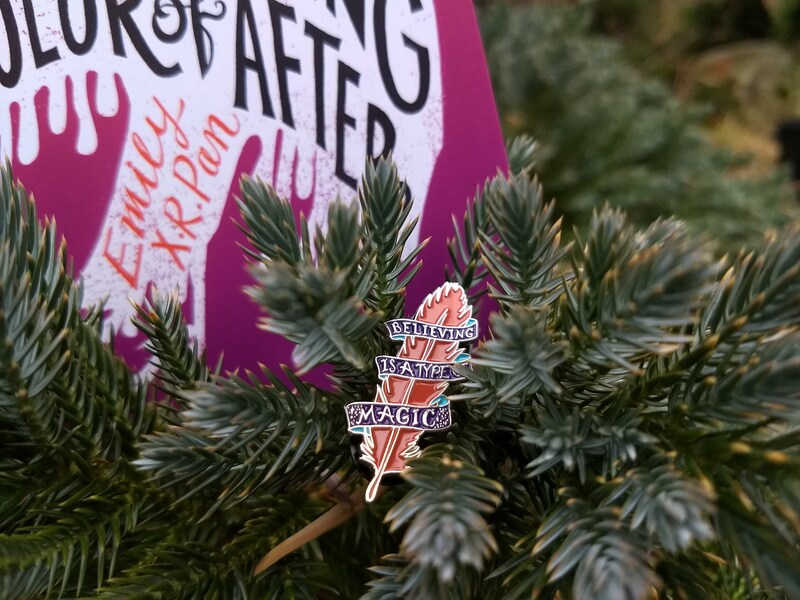 While I am not half white, I grew up as an adopted Chinese American and so many of Leigh’s struggles resonated within me – in a way I was not quite expecting. It was in the ways in which our appearance internalizes itself solidifying in a lump in our stomach. From a thematic level, this book is even more powerful. It deals with issues of mental illness, grief, and family secrets. There’s magic in the air of The Astonishing Color of After and shadows of, ‘if onlys’ lingering behind closed doors. The book is entrancing from the beginning to the very end. 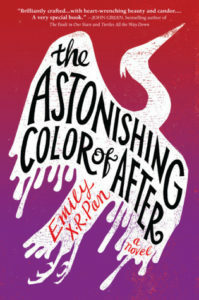 Pre-order The Astonishing Color of After and add it to your Goodreads. What is the last book that got stuck in your heart? This book is a must read for me this year. 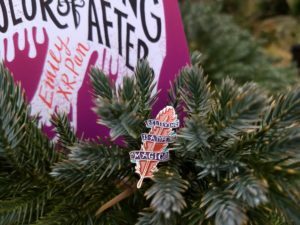 I love that you connected to the character right away–this is the most important thing for me when choosing books to read. I’m so excited you loved it because now I know I can count on loving it too and won’t waste my time or money on a book that I DNF.